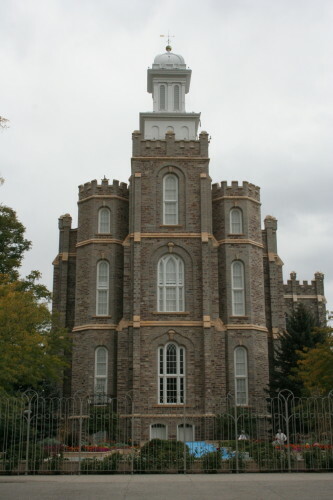 Utah, the Beehive State, is very populated by folks who attend the Church of the Latter Day Saints. In fact 70% of the population are Mormans and consequently, there are Tabernacles galore. Here is the Logan Tabernacle, pretty impressive for a town of only 48,000!